Annually, this event, is always a grassroots fundraiser. The goal is to"give back" to the local community, by supporting groups that provide support and services to local residents. Your involvement is crutial to our ability to meet goals and help those who have requested our assistance. 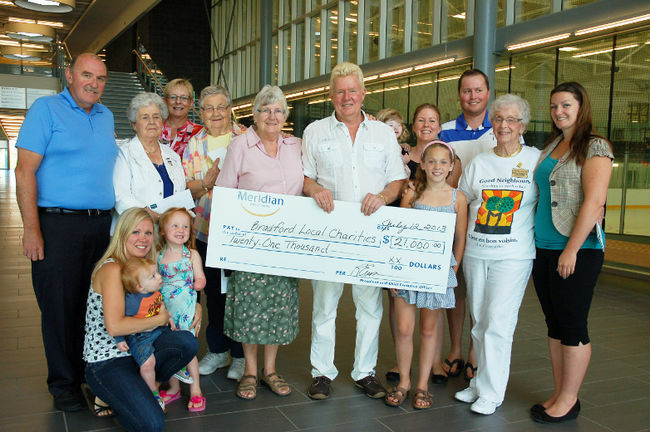 The Bradford West Gwillimbury Good Neighbours Campaign. IODE, a local Women's Group, open to all, that focuses on issues of citizenship, literacy and education - locally, supporting school libraries, and adopting a school in Nain, Labrador. The Danube Seniors Leisure Centre. 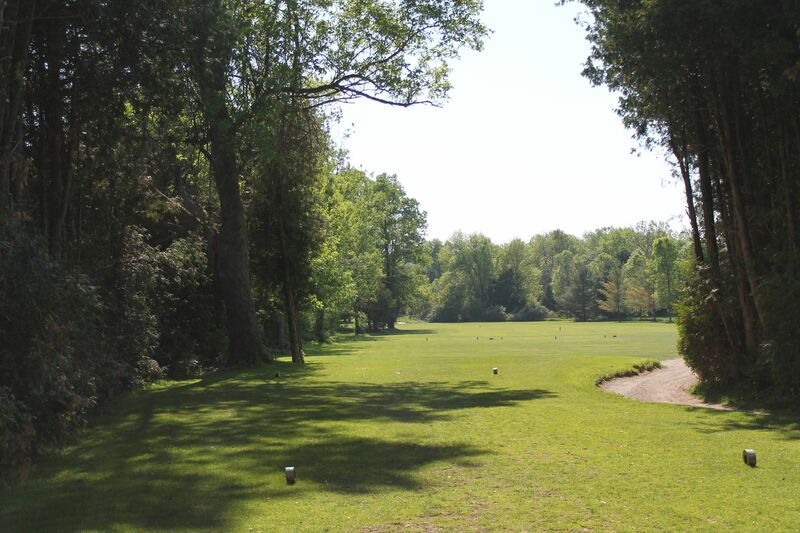 "I started this golf tournament in 1978," Evans explained, but after two years handed the event over to the local Rotary Club, as he went on into real estate. Five years ago he decided to revive the tournament - and he's been delighted with the result ever since.